Peter practises with the business law group in the areas of corporate and commercial law. Peter has experience in a variety of transaction types (shares, general assets, real estate) and the financings of real property and business acquisitions. He has assisted small, medium and large businesses. 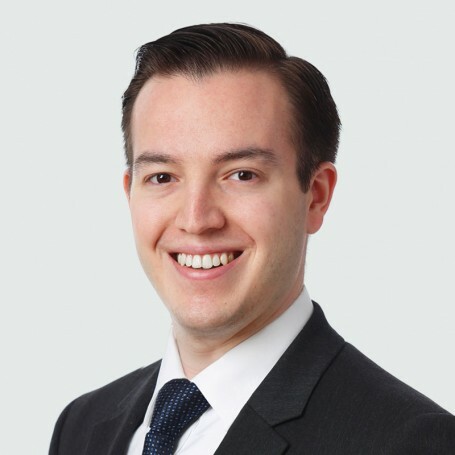 Peter’s preferred areas of practice include advising family- and owner-operated businesses, assisting with financings and secured transactions, and assisting with complex corporate and commercial transactions. He has a particular interest in commercial real estate acquisitions and divestitures.